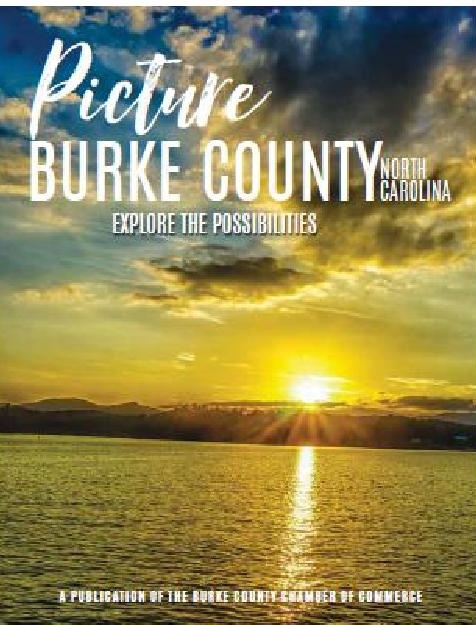 Some of the most exceptional public schools in North Carolina are found right here in Burke County, and our students enjoy all of the benefits of a renowned school system. There are numerous educational opportunities ranging from Pre-K to higher education. To learn more, visit the links below.